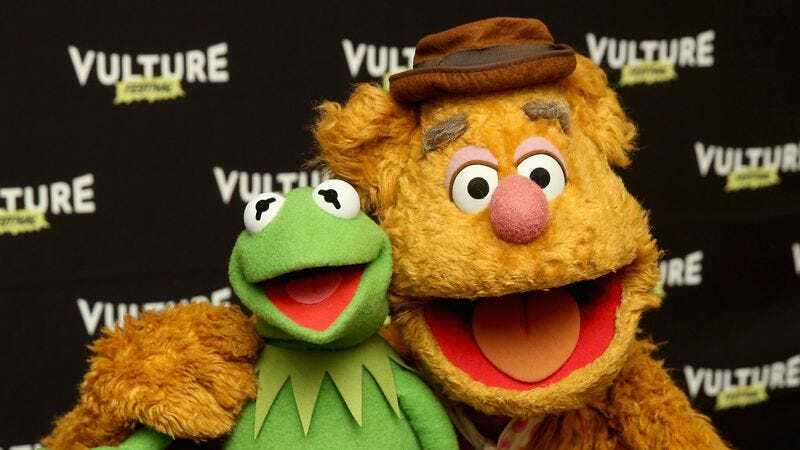 The Muppets might not have an ABC show any more, but that doesn’t mean that America’s favorite felt will be absent from TV screens this fall. According to the L.A. Times, this year’s Macy’s Thanksgiving Day Parade will feature not just one group of wise-cracking puppets, but two, with main-cast Muppets like Kermit and Miss Piggy leading the parade, with their Sesame Street contemporaries bringing up the rear. This year’s parade—the 90th since the event’s inception in 1924—will also feature live-action performances from folks like Tony Bennett, Regina Spektor, and Olympian Michelle Carter. There’ll also be the usual collection of gaudy floats, ominously looming Peanuts characters, and even a recreation of the Felix The Cat balloon that floated in the very first parade, from a kinder, gentler time when people still gave a damn about Felix The Cat. Kermit and associates will kick the parade off with a musical number at 9 a.m. on November 24. The parade airs nationally on NBC.